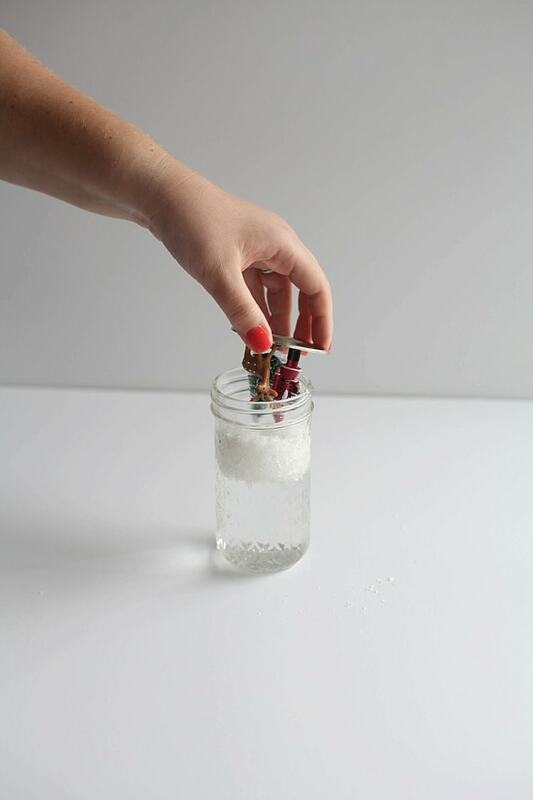 Yes, you CAN make a custom snow globe…I promise! This post contains affiliate links (at no extra cost to you). 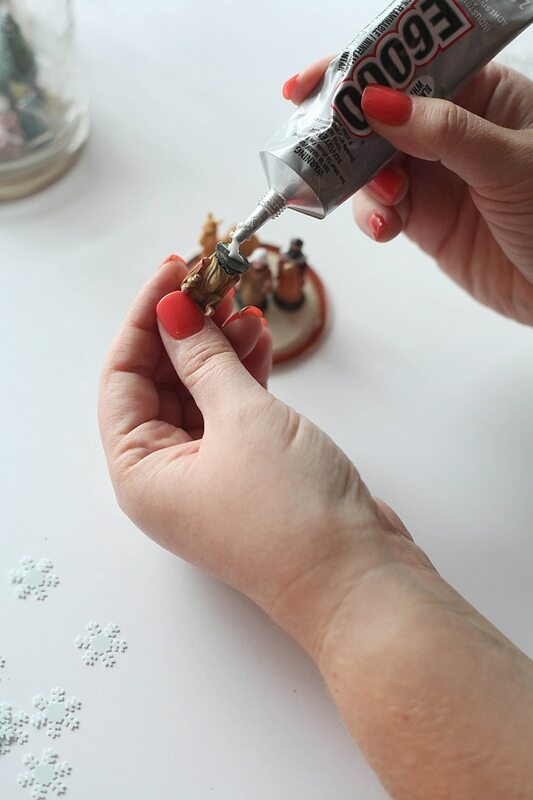 Miniature Figurines – This is where it gets to become a custom snow globe! 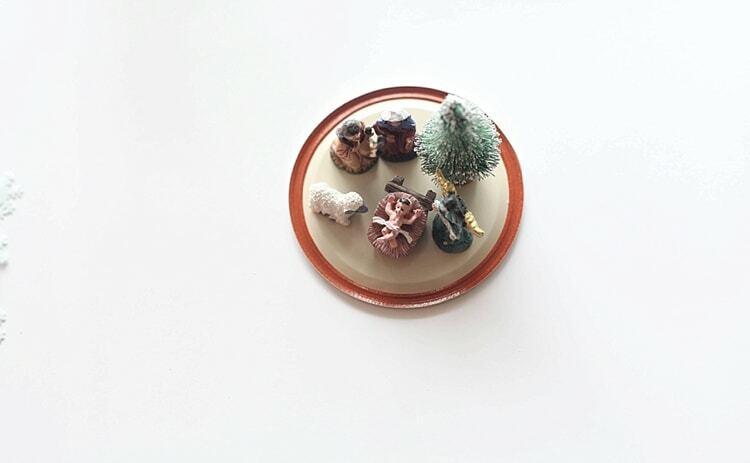 We used miniature animal figurines and also manger figurines but the choices are endless. 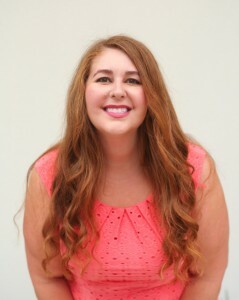 This set has some really cute ones! 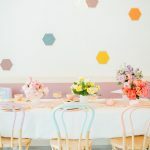 Gold Leaf Paint -This is my favorite gold leaf paint– it truly takes the mason jar to another level. I can’t believe I even listed it under optional! 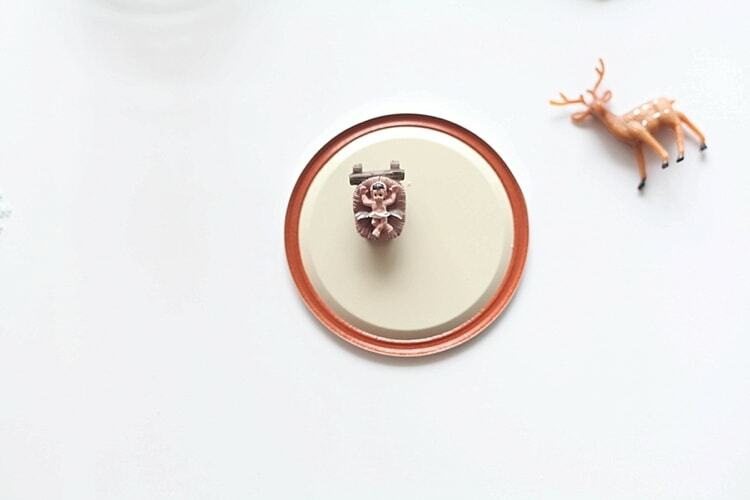 Pick your favorite figurines and give them a good dry-run on the mason jar lids by positioning where they should go and arranging them the way you’d like. 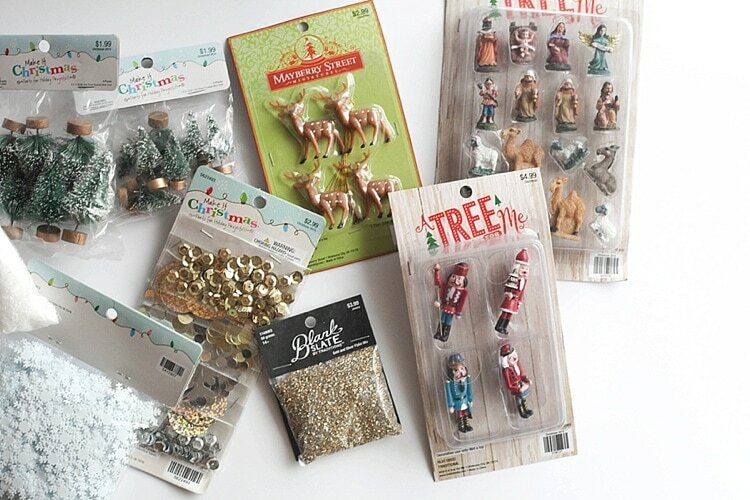 All of our figures were from the ornament section where the mini trees are, but you can find some cute mini figurines on Amazon too. Right off the bat I knew I’d have to cover those silver lids with my favorite gold leaf paint. While the rims were drying, we started placing our figurines. I love this vintage-looking deer with the Christmas trees, so sweet! 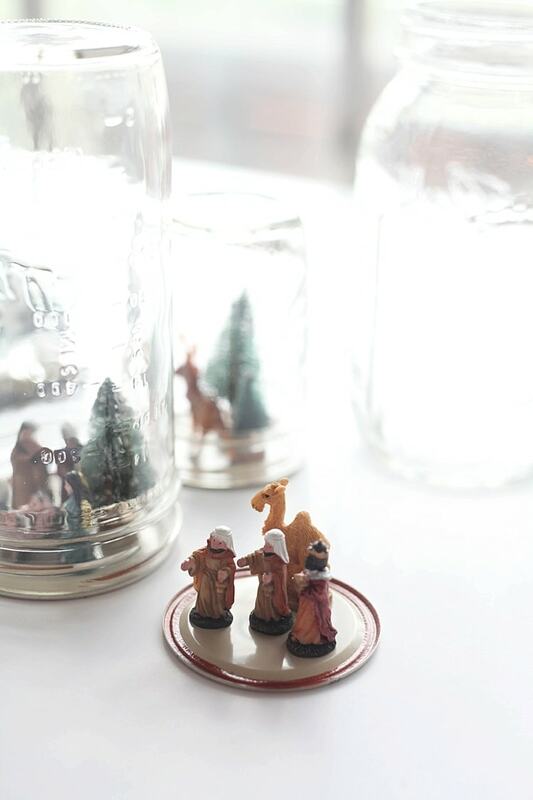 Of course, baby Jesus was involved in our mason jar snow globe making! Christmas is his birthday after all. 🙂 We like this so much that we decided to do two custom snow globes with a manger scene. While the figures were drying, we added snow into the jars (about 1/5 jar full). 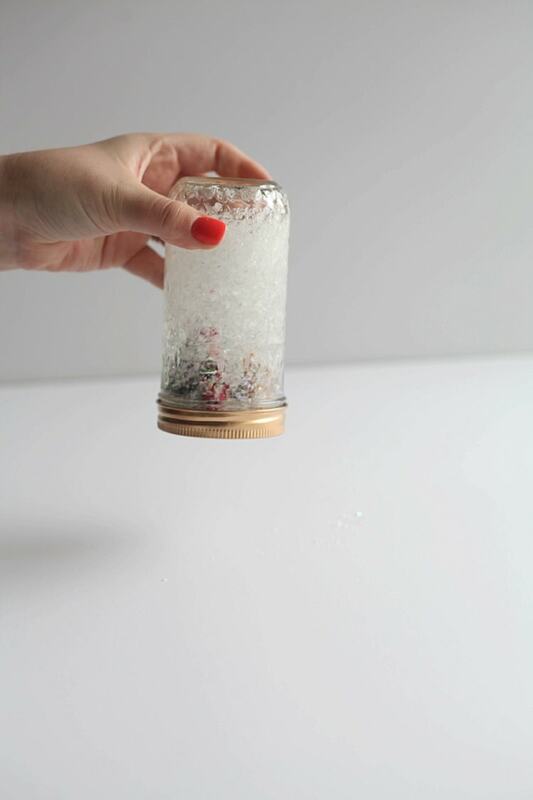 We also added glitter to some of our mason jar snow globes because…duh. Glitter is everything. Add water and (optional) glycerin to the jar. You want the jar to be pretty full otherwise your figures won’t be covered by the water, which kind of defeats the purpose of a DIY snow globe. We filled ours up to about 1/2 inch from the top. 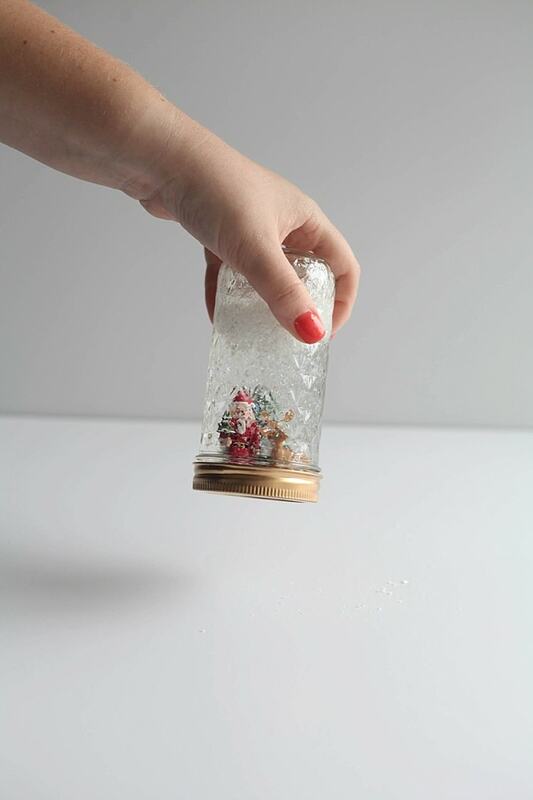 Add a few drops of glycerin to the snow globe if you want to add the falling snow effect. 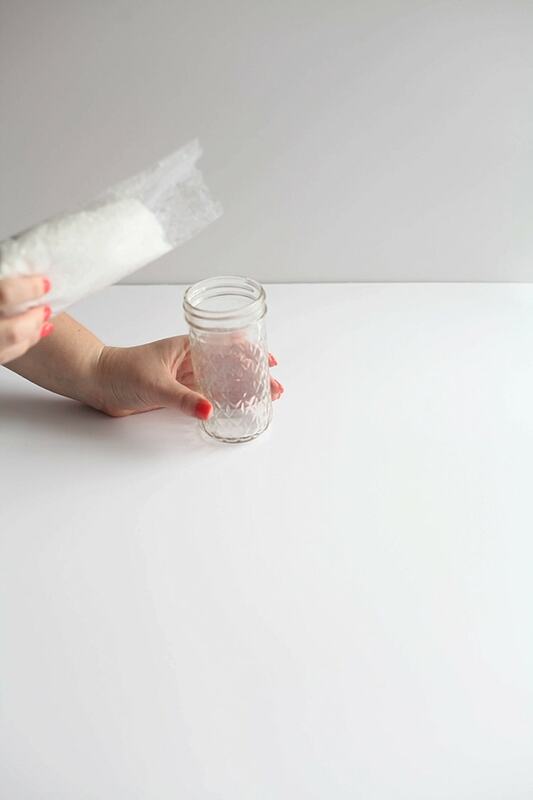 The more glycerin you add, the slower it will fall. 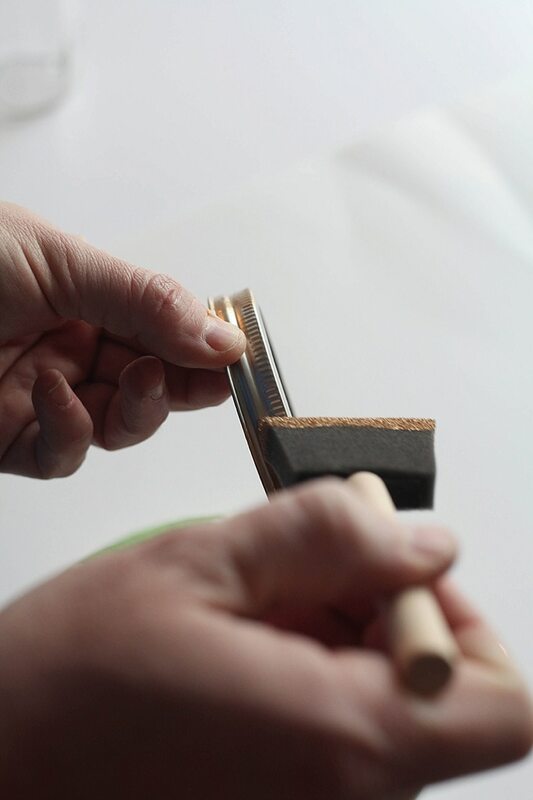 Now you can add your pre-glued figures, tighten the lid on and give it a good shake! 🙂 That’s it—you’ve got a custom snow globe! Make sure the lid is on really tight otherwise you’ll get splashed when you shake. We’ve had these mason jar snow globes for a few years now and haven’t had any issues with them. 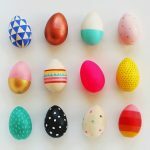 You can store them away, then use as one of your traditional Christmas decorations yearly! 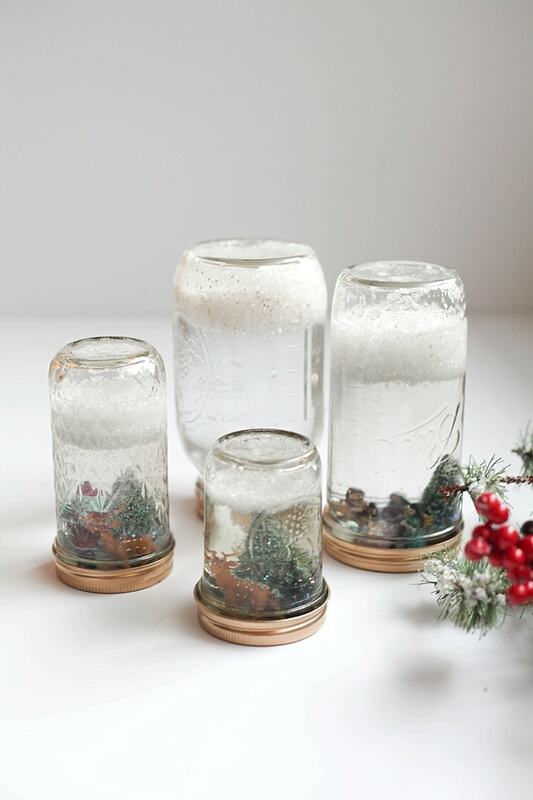 How to make a snow globe in a mason jar? 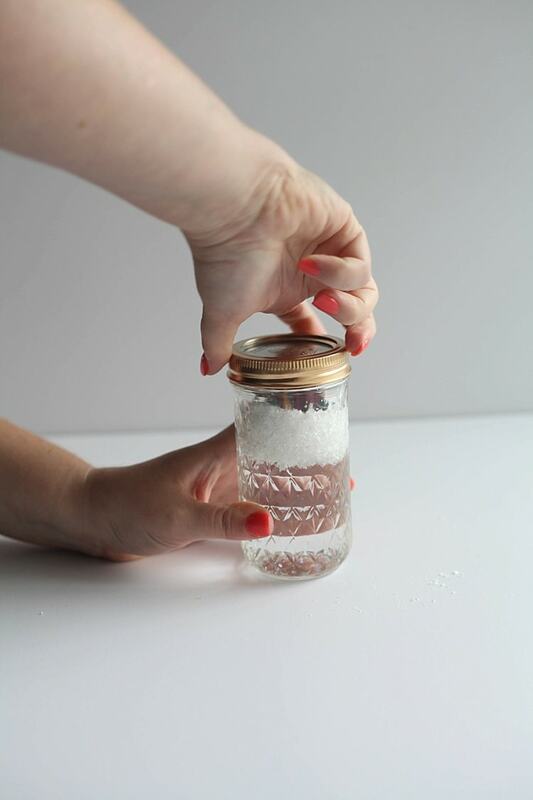 What can you use for snow in a snow globe? 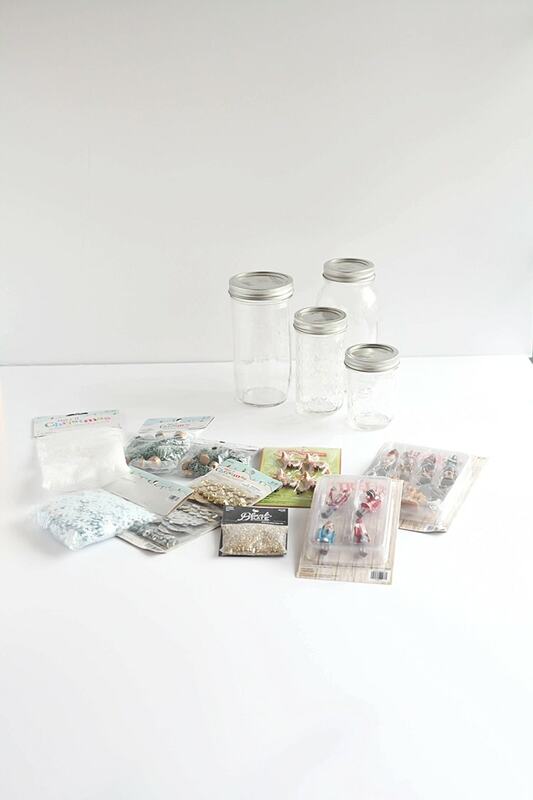 Most craft store bagged snows will work in your custom snow globe. 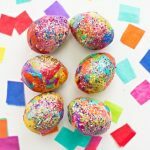 You can add in glitter as well, or even use glitter instead of snow. For our snow globe, we used this snow and glitter. What liquid is in a snow globe? 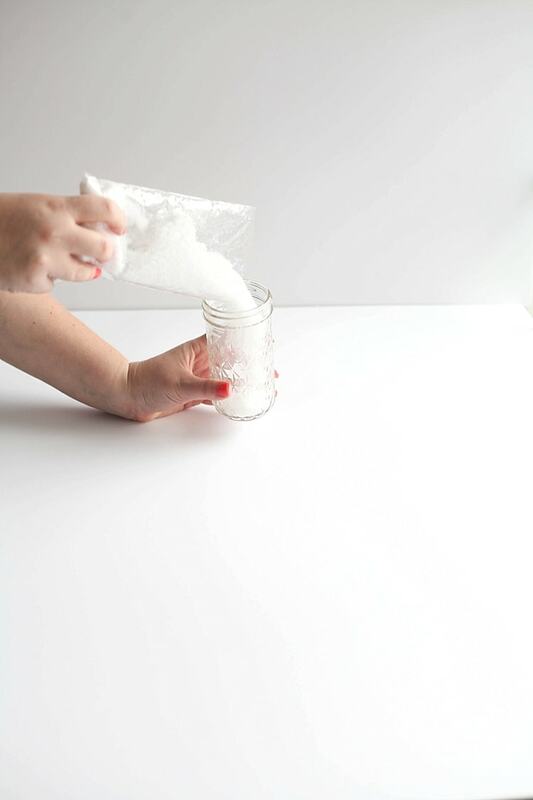 Water and glycerin – you will fill the snow globe with distilled water and add a few drops of glycerin at a time until you feel the faux snow is falling at a good rate. 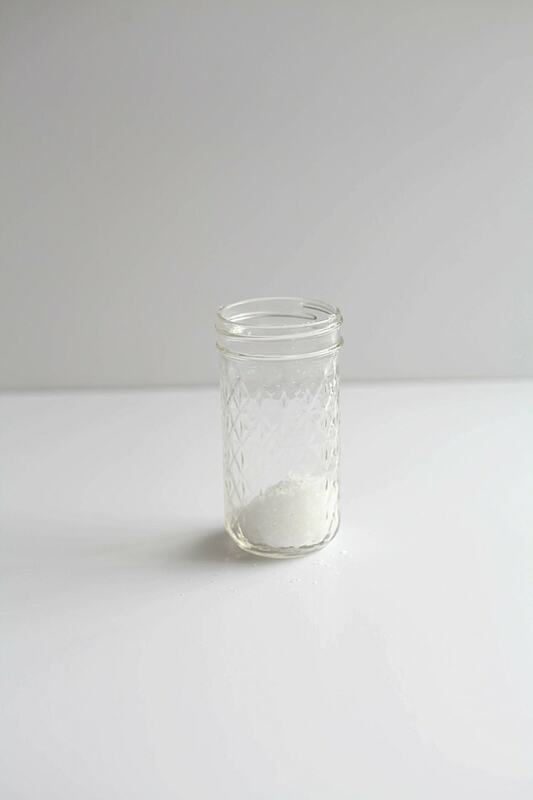 It is a compound often found in soap that helps treat oily skin. In this case, it is used to slow the rate of falling snow, the miracle ingredient! 🙂 Surprisingly, it is also a non toxic sweetener that is used in food. Those are so cute!! I wish I had known about them this weekend when I was crafting! I painted some old wine bottles with chalkboard paint and put a bit of twine on them. They turned out pretty cute! Such a cute and clever idea! 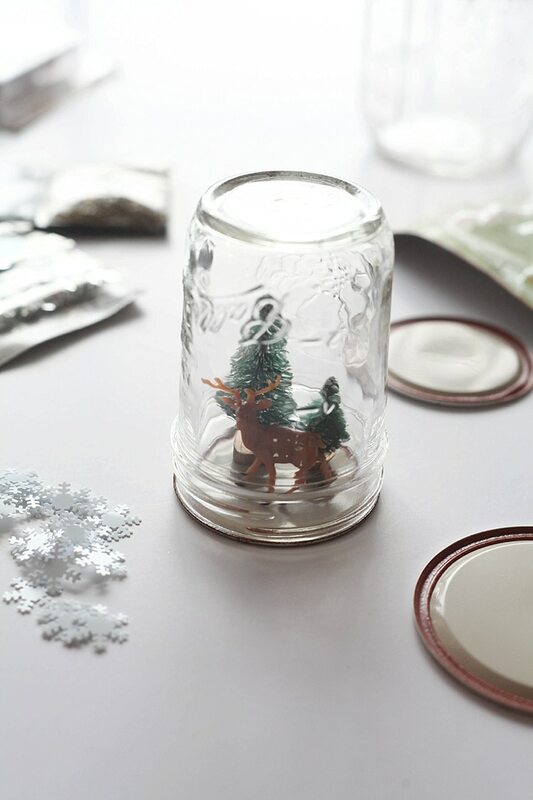 I didn’t know that you can DIY snow globes! saving this for next year for sure! I love these! A friend made some for us in a secret Santa swap. I think they are adorable. Your snow globe is very nice and you gave us such a great detailed tutorial, thanks! Great post! This is a pefect Christmas project to do with the grands! Thanks for sharing!